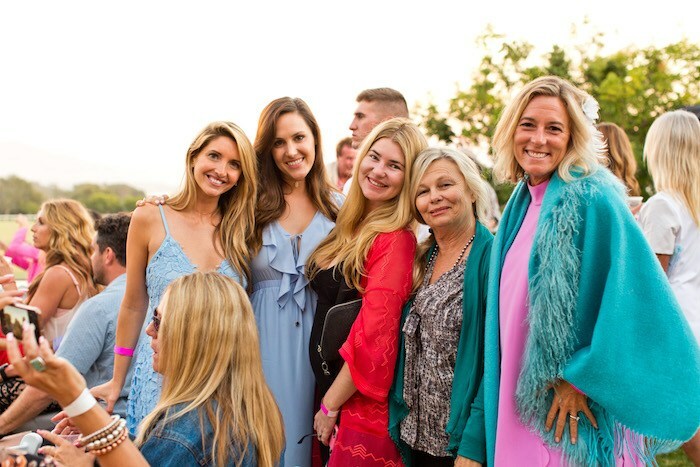 Dream Foundation’s Endless Summer Dream Fundraiser, photo courtesy Dream Foundation. 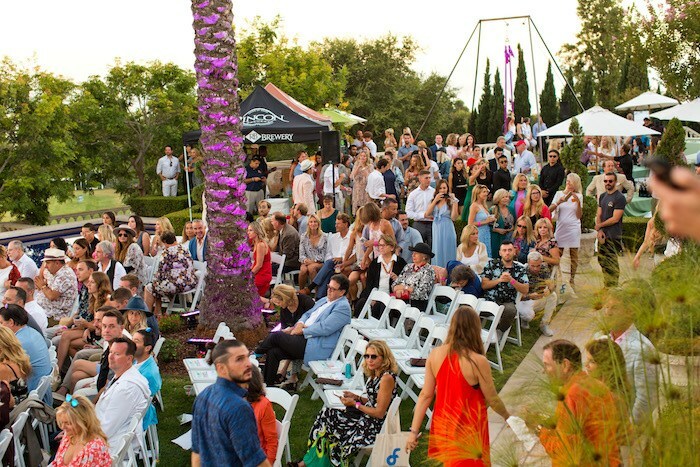 The beautiful Nesbitt Estate in Summerland was transformed into a fabulous fashion event when Dream Foundation—the only national dream-granting organization for terminally-ill adults—hosted its fourth annual Endless Summer Dream to raise vital funds for the organization. 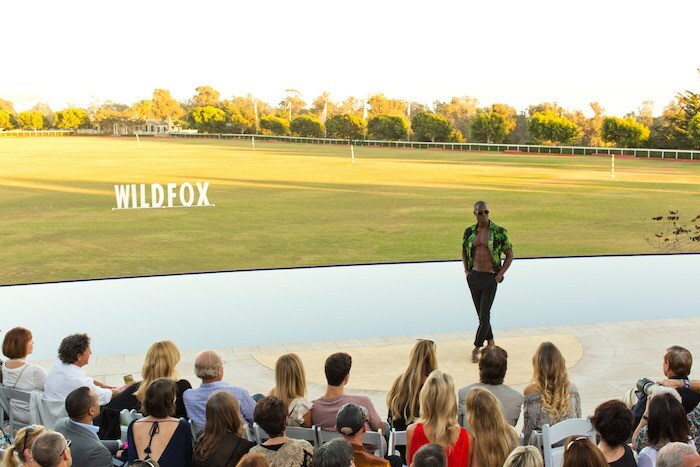 The fun kicked off with a poolside fashion show featuring headlining brand, Wildfox Couture, A Tropical Affair, Bubululu Malibu Bikinis, Jenni Kayne, K. Frank, Lolë, Make Smith, Saltura, Seavees, So De Mel Swimwear and local designer Danielle Rocha of Rocha Swim. Money raised will help bring final Dreams to life for terminally-ill adults and their families across the nation. 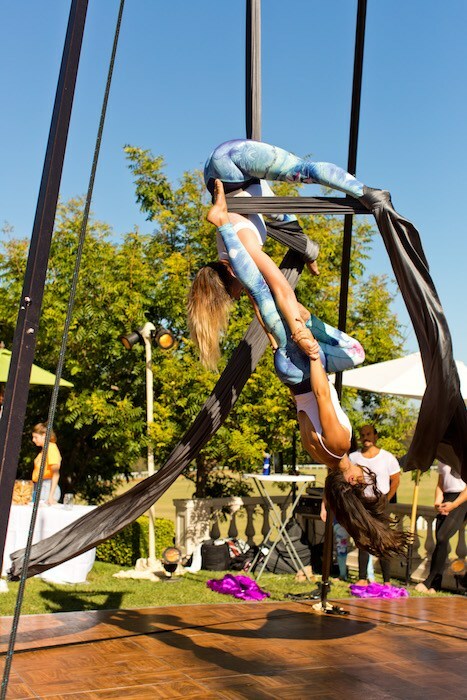 Top model Alexander Amato was instrumental in rallying 27 of the globe’s hottest talent to model the latest looks down the catwalk to beats from DJ Gavin Roy Presents, accompanied by stunning aerial displays from Santa Barbara Airedanse Collective. Dancer and choreographer Josh Killacky made a surprise appearance, drawing whoops from the crowd. Following a live auction, singer/songwriter Cody Lovaas sang two songs. 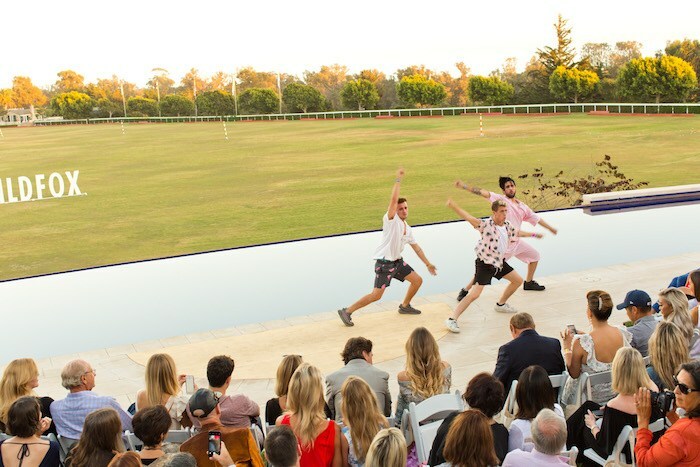 Along with the show, guests enjoyed food and drink, and visited pop-up shops where they bought clothing and accessories featured on the catwalk. After the fashion show was an exclusive After-Party held at the Nesbitt Nightclub, featuring a sneak-peek runway preview of Wildfox Spring 19 Collection “Riot Girl,” fire dancers, Julia Bowerback and Chelsea Pacheco, and an inspiring performance by Los Angeles- based singer/songwriter, Taliwhoah and her band. 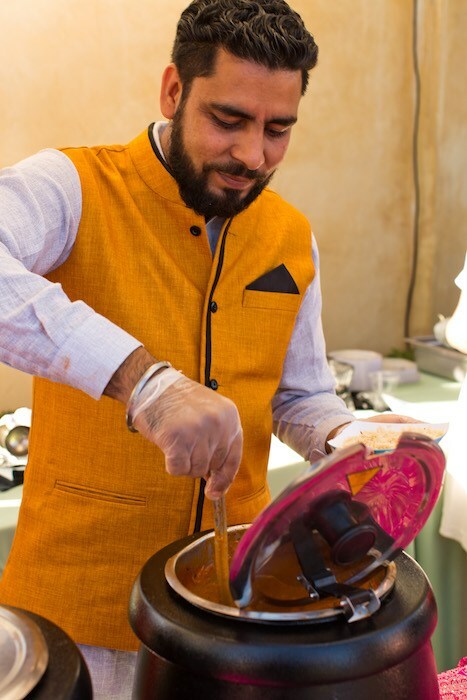 To support Dream Foundation, or learn more, please visit DreamFoundation.org. Originally published in Santa Barbara Seasons on October 3, 2018. Surf will be up in Summerland on June 1 on the WB Network’s new show, which shares a name with our fair burg. The show stars Lori Loughlin as 30-something fashion designer who inherits her sister’s three kids when their parents are killed in an accident. They live in a hip beach community, natch. But it’s the fictional community of Playa Linda, said Andrea Gruber, Publicity Manager for the WB Television Network. 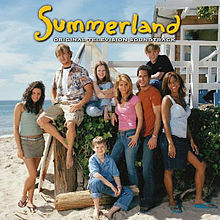 “Summerland is just the title of the show basically because it’s a summer series,” she said. 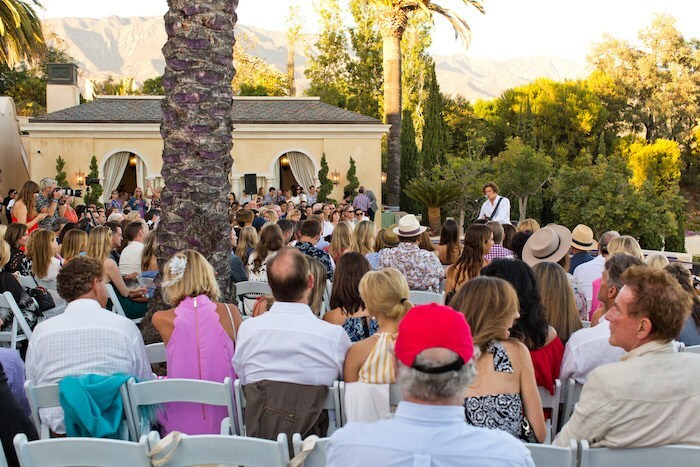 Gruber, who grew up in Montecito, predicts tourists will still trek to Summerland to try to spot Lori Loughlin and her ensemble of beach-worthy co-stars. When “Dawson’s Creek” was hot, the show was set in the fictional town called Capeside. There happens to be a real city of Dawson in the Yukon Northwest territories of Canada, and Gruber said they had oodles of tourists who were fans of the show, as did the coast of Massachusetts, where the fictional Capeside was supposed to reside. Of course, “Dawson’s Creek” ran for years and built up quite a following. “Summerland” has a commitment from the network to run for 12 weeks, from June 1 until the end of August, on Tuesdays at 9 p.m. After that, the jury’s still out on the show. Loughlin came up with the original concept for “Summerland.” The network then paired her up with Executive Producer Aaron Spelling, of “Love Boat,” “Charlie’s Angels,” “Melrose Place,” “Beverly Hills 90210,” “Dynasty,” and “7th Heaven” fame. Also involved with “Summerland” as executive producers are Remi Aubuchon, Stephen Tolkin and Spelling’s partner E. Duke Vincent. Originally published in South Coast Beacon on May 13, 2o04.